You receive the following error message while working in an iOS app. There are no details of the error and you are most likely still able to work in the app fine. We encountered an error and could use your help. Please contact support and tell us what yu were doing when this error occurred. Clicking Support will either direct you to a website or forward you to an email address to report the issue you may have encountered. Did you receive this error message on your iPhone or iPad? 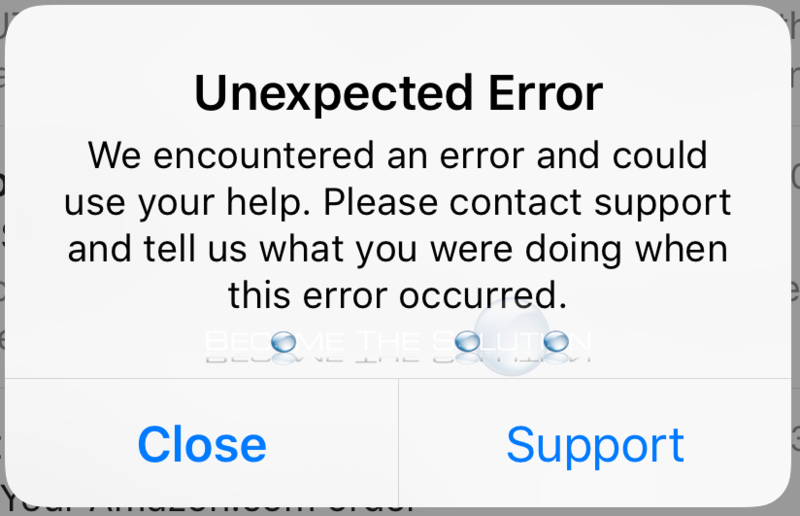 Use the comment form below to let us know what app you received this error message in and what you were doing to produce it. What is Incognito Mode in Google Chrome?